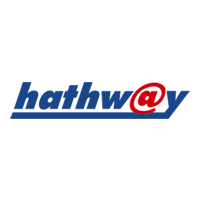 In Hathway Broadband while taking the coñnection said that they will provide one month offer for 3months connectionn. But that connection is failed for 4th month. I contacted the cistomer service of their. But they are not replied till now.